Rimless spectacles have very quickly become some of the hottest and most popular type of glasses on the market. The benefit to rimless glasses is that they are extremely comfortable due to their lightweight frames. 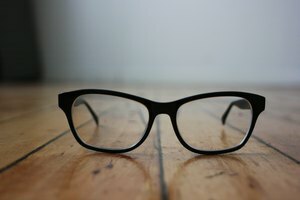 While these types of glasses can be very easy to wear and very stylish, they are not always the most durable. 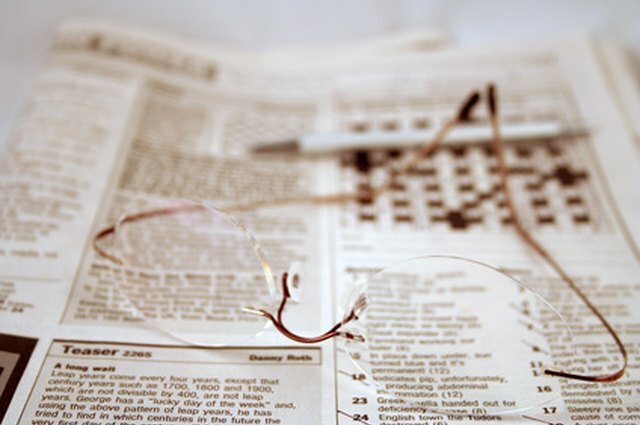 Being prepared to carry out at home repairs to your rimless spectacles is important in owning these types of glasses. Inspect the broken glasses and identify where the repair is needed. The most frequent repairs needed on rimless frames are loose or lost screws, broken nose pads, broken or bent ear pads or popped out lenses. Repair loose or lost screws with a screwdriver and replacement screws from your repair kit. Remove the loose screw from the frames, insert a new screw into the frame and tighten with a eyeglass screwdriver. Tighten the screw only until it becomes difficult to turn, a major problem with rimless eyeglasses is that they can tend to crack where the hinge and the lens meet. To avoid this, be sure not to over tighten your new screw. Fixing a lost or broken nose pad takes only a few minutes and a few replacement items. Find a replacement nose pad in your repair kit that most closely matches the lost or damaged one. Carefully line up the new nose pad in the bracket and insert, replace the screw in the bracket and tighten with an eyeglass screwdriver until it becomes difficult to turn. Be wary of over tightening which can lead to cracking. Fixing a popped out lens can be the most challenging part of repairing rimless glasses. 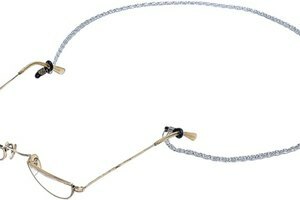 In order to fix a popped out lens you will need a rimless eyeglass cord. You will notice that the rimless glasses have a cord that goes all the way around the lenses to hold them in place. This cord fits into a small groove around the perimeter of the lenses. Hold your frames steady on the nose bridge and place your lens into the top part of the cord so that the cord is fitted snugly into the groove of the lens. Once the top of the lens is fitted into the top of the cord, insert the rimless eyeglass cord between the outside side of the lens and the cord. Using the rimless eyeglass cord, guide the cord on the frames into the groove around the lens until you reach the inside side of the lens just under the nose bridge. Apply light pressure around the lenses to ensure that the cord is firmly fitted into the grooves of your lenses. Once your lenses are firmly back in place slide the rimless eyeglass cord straight out of the frames. This may take one or two tries to get right, but with patience you will be able to repair a popped out lens at home.